Mergify: Android 6.0 Marshmallow is only on 2.3 percent of devices! Android 6.0 Marshmallow is only on 2.3 percent of devices! Android is the largest and the most used OS available now. Android 6.0 Marshmallow launched in early October 2015, over five months ago, and yet it’s only installed on a mere 2.3% of Android devices that access the Google Play Store. According to the android statistics, The version with the largest installed base is the previous one, Lollipop, at 36.1%.To compare, this is a 1.1 percent increase from the February figure of 1.2 percent. 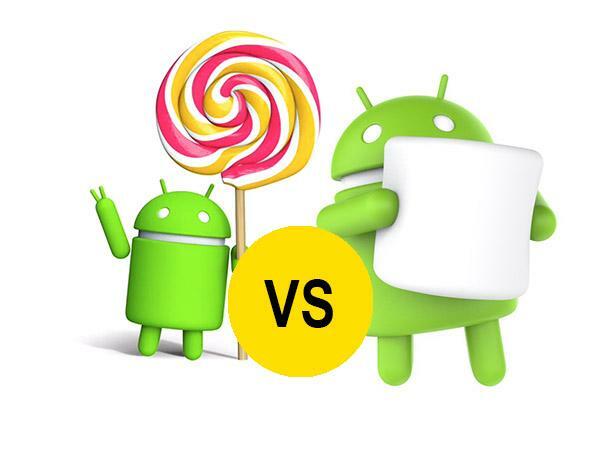 Back in January and December, the Android Marshmallow figures stood at 0.7 and 0.5 percent respectively. It is said that this is the first time that Android Lollipop running devices have gone past Android KitKat-powered devices. The devices running KitKat are going down steadily in charts and the version now powers 34.3 percent devices compared to 35.5 percent last month - a decrease of 1.2 percent. Android Jelly Bean is still holding strong at 22.3 percent, a decrease of 1.6 percent from last month. Ice Cream Sandwich, Gingerbread and Froyo are still all holding on with dear life with 2.3, 2.6 and .1 percent, respectively. 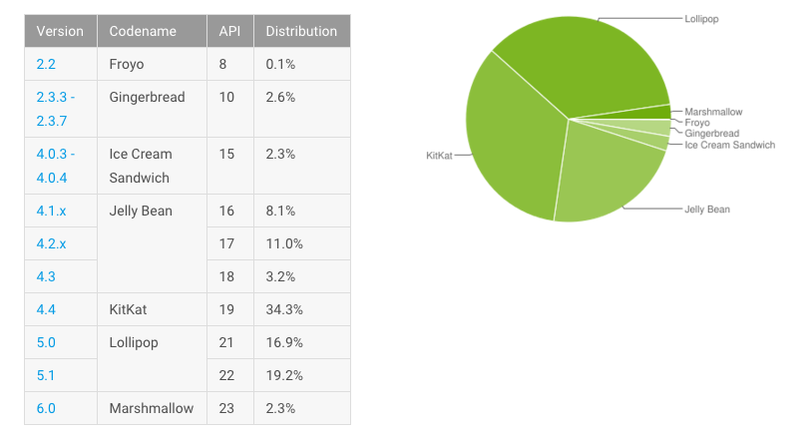 Google says that any versions of Android with less than .1 percent distribution aren’t shown on the chart. How does present day Third Umpiring is done?